If you already have trouble finding the exact emoji you're looking for, well, things are about to get a tad more complex. 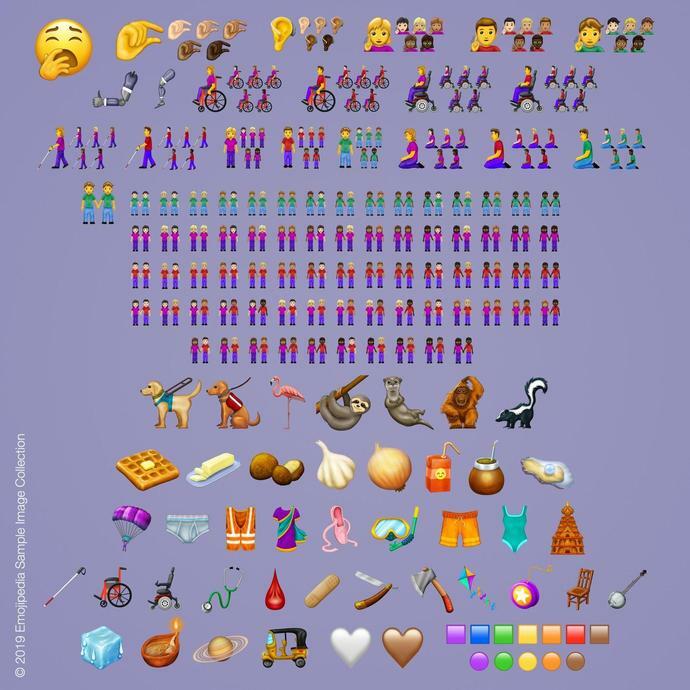 Earlier today, the Unicode Consortium provided its official stamp of approval for new emojis that will likely start showing up on iPhone and Android devices later in the year. The list of new emojis is more inclusive of individuals with disabilities, which is something Apple actually pushed for early last year. With that said, some of the new emojis include people in wheel chairs, bionic arms, seeing eye dogs, and more.